Below is the very Popular Union County Real Estate Market Trends Article by Zillow. This news feed provides a large array of articles pertaining to Market Trends as well as the latest Real Estate Data and Research. Please bookmark this page as this news feed updates daily. The articles provided are most certainly entertaining as well as informational. Find helpful tips, fun facts, great stories and so much more! If you have any questions about today’s market and trends please contact me at (704) 800-5501. 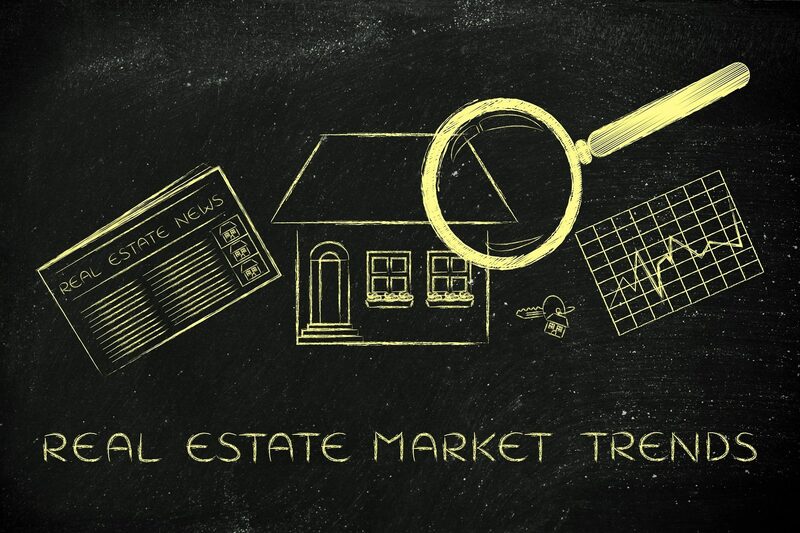 If you found this Popular Union County Real Estate Market Trends Article to be a fun read I would love to see your comments! Are you thinking about relocating to Union County, North Carolina? I can help you find the perfect home and make your move as stress-free as possible. I can offer valuable insight about the area to help you through your home buying experience. Contact Me at (704) 800-5501. 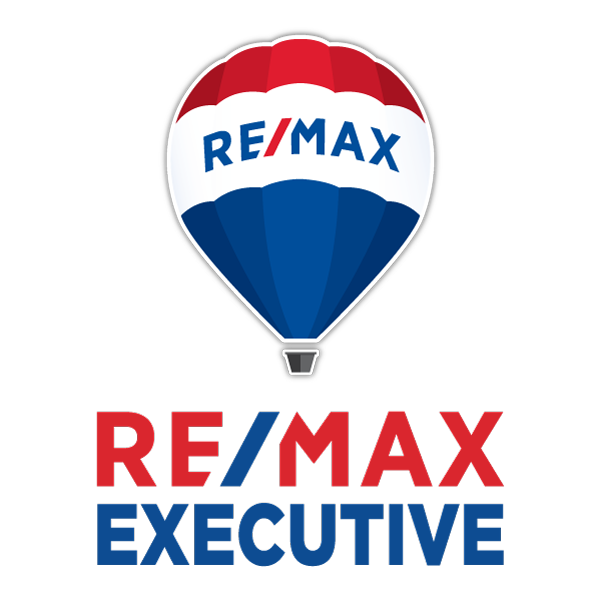 Are your thinking about buying or selling in Union County? Looking for more information about Union County in North Carolina?